On An Overgrown Path: Will colouring book concerts be the next big thing? Will colouring book concerts be the next big thing? Last year 12 million adult colouring books were sold in the US and recently I suggested that the classical music industry could learn from the colouring phenomenom. In an example of a great and not so great mind thinking alike, violin virtuoso and founder of Audax Records Johannes Pramsohler is releasing a CD of Baroque music coupled with a Baroque-themed colouring book for children. 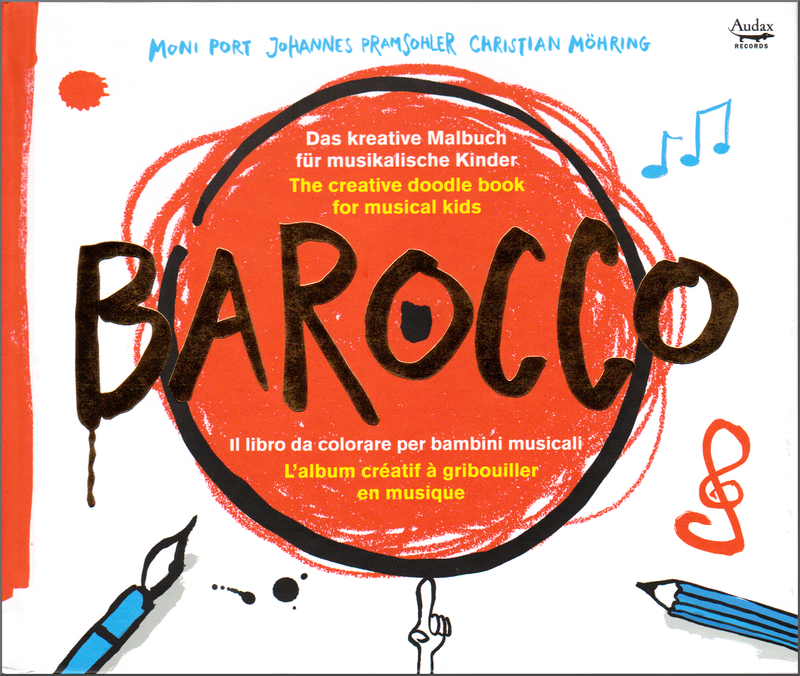 Dubbed 'A creative doodle book for musical kids' the beautifully packed CD and book urges the youngsters to 'Open your ears and get out your crayons.' Typically it is a smart independent label that has spotted the market opportunity. When independent thinkers lead, establishment dinosaurs follow. The fad for live tweeting in concerts has passed. Will colouring book concerts for adults be the next big thing? My thanks go to Johannes Pramsohler for the sample colouring book - I am really enjoying my doodling. Any copyrighted material is included as "fair use" for critical analysis, and will be removed at the request of copyright owner(s). Also on Facebook and Twitter.